The Polish Open, which was supposed to be conducted late July in Wroclaw, is cancelled by the organizer due to relatively low participation numbers the first two years of its existence and an actual lack of sponsorships. 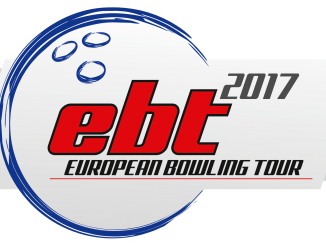 The organizer expresses a wish to reinsert the tournament into the European Bowling Tour at a later moment. We obviously hope they will succeed. The tour has been “hit” from many sides this year, some expected, some definitely not. 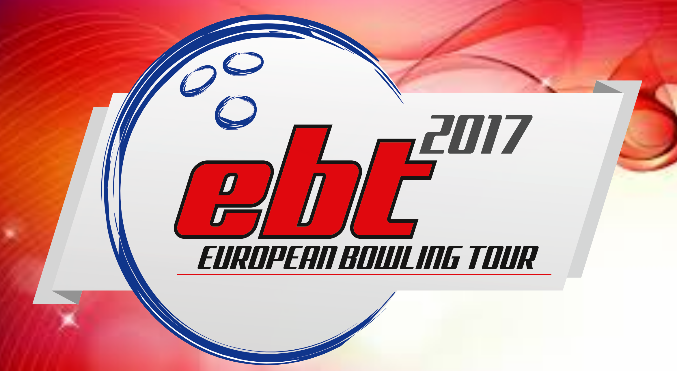 But as ETBF previously has announced, the European Bowling Tour will continue irrespectively of its present size. It is our aim to grow the EBT again for the coming seasons. We have a dedicated group of organizers left back in 2017, and we have fortunately no signals of any further cancellations this year.